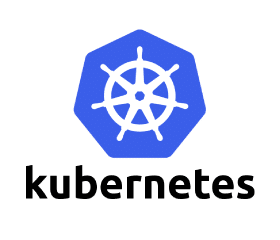 Kubernetes from Google is the leading container orchestration platform, easing large-scale management of containers. But don’t forget to deploy an intelligent Kubernetes security solution to secure containers in production. 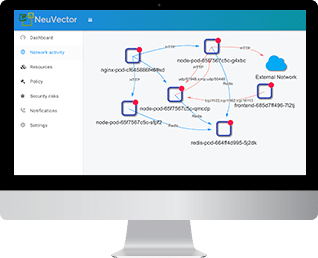 Whether you’re running Kubernetes natively or with Red Hat OpenShift, Docker EE, Rancher, Azure or AWS, NeuVector provides complete run-time visibility and network security for Kubernetes. NeuVector automatically discovers all containers including Kubernetes system containers and maps their behavior. Use the NeuVector Kubernetes yaml templates with Kubernetes services to ensure that each new host running application containers has a NeuVector security container. Or use Helm-based automated deployment and management of NeuVector. 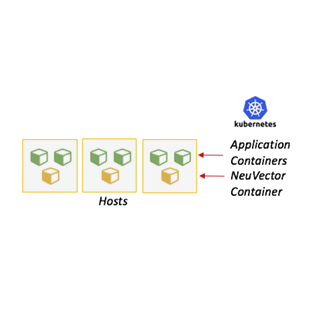 The NeuVector Kubernetes security solution supports and is integrated with all Kubernetes-based management platforms such as Red Hat OpenShift, Docker EE, Rancher, PKS, Microsoft AKS and AWS EKS. 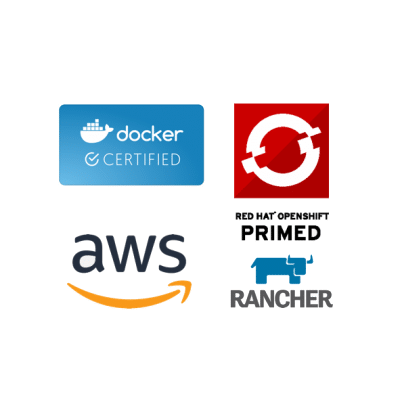 NeuVector containers are the only container network security solution certified by Docker and Red Hat OpenShift, and listed in the Rancher Catalog.